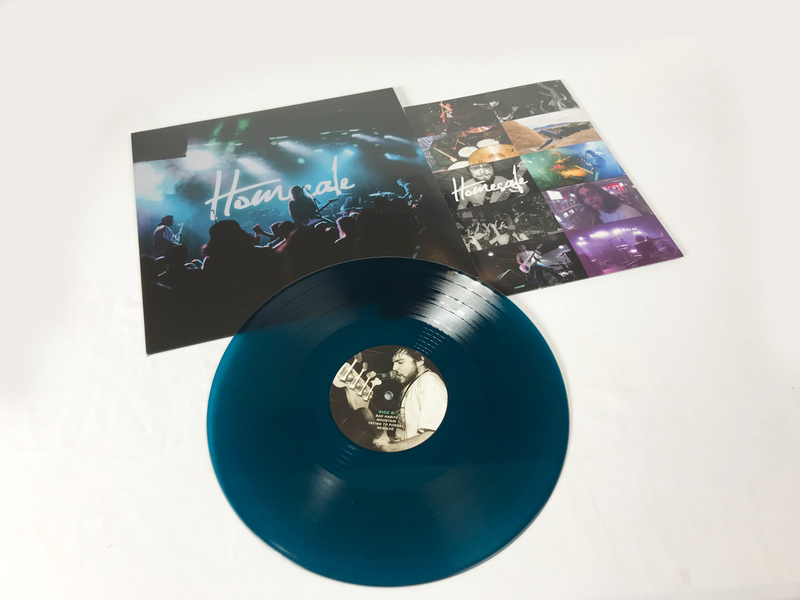 On this page you can purchase the 12" pressing of Homesafe's first two EPs. On Side A, we have the band's five-song self-titled EP, while on Side B, we have the band's four-song Inside Your Head EP. You can listen to the two EPs on Homesafe's Bandcamp page. 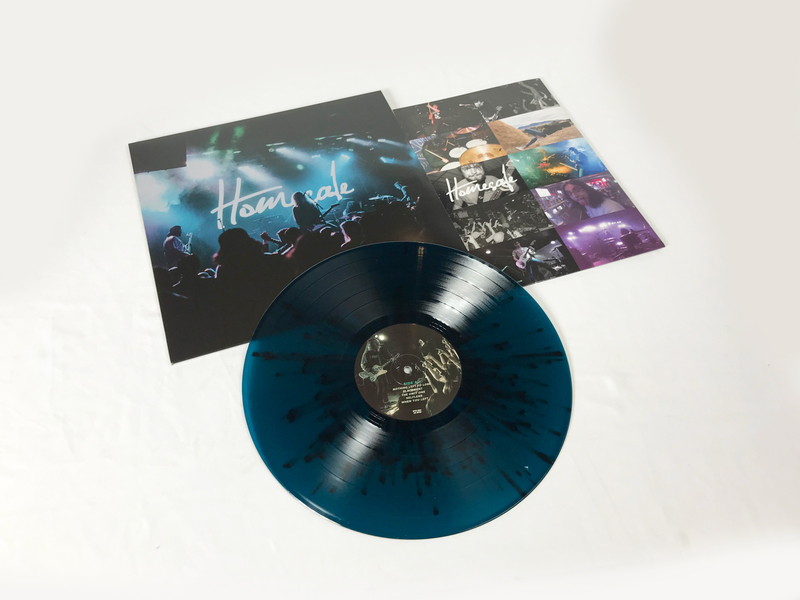 This 12" was pressed on two variants, Blue (limited to 300) and Blue with Black Splatter (limited to 300). All purchases comes with a digital download code, which will be emailed to you immediately when you purchase. Records will begin shipping this week as they are already in hand -- you can see photos of the two variants on this page. We've previously worked with Homesafe on a pressing of Evermore. On this page, you can also bundle either variant of this 2xEP pressing with a copy of the second pressing of Evermore (limited to 500 on Black w/ White Splatter vinyl) for a discount of $3. 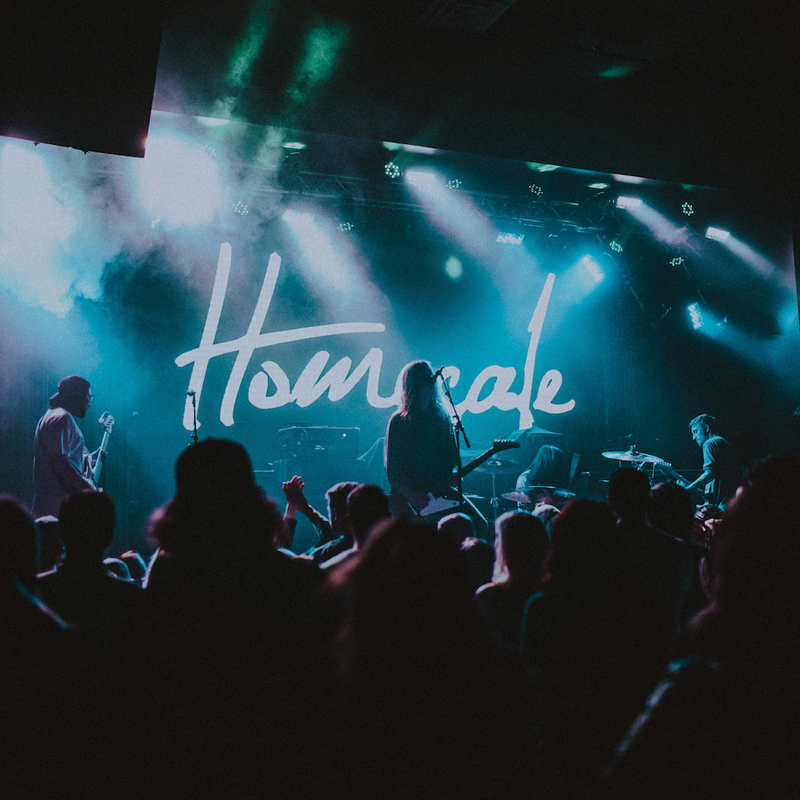 Chicago's Homesafe features Ryan Rumchaks on lead vocals and guitar, alongside Tyler Albertson (vocals / bass), Emanuel Duran (drums) and Joe Colesby (guitar).